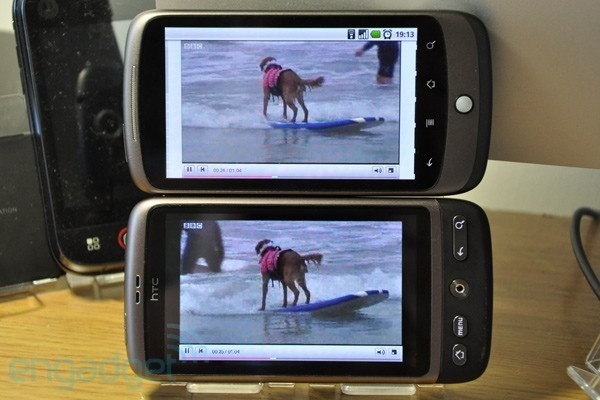 If you are into custom ROMs at all, it's likely you have heard of MIUI. While its "fruity" UI is a deal-breaker for some, if you use any third-party launcher (LauncherPro, ADW, etc. ), you'll find a well-built and speedy alternative to the standard list of ROMs (and you don't have to look at rounded squares all day). 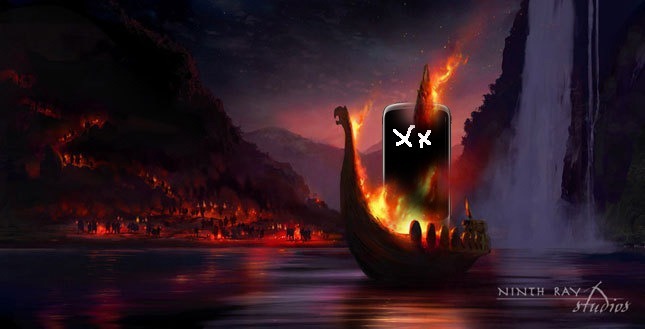 Yesterday, the folks at MIUI Developers gave owners of the Desire HD and EVO 4G a tasty treat - namely, a new version of MIUI based on Android 2.3.3 (Gingerbread). 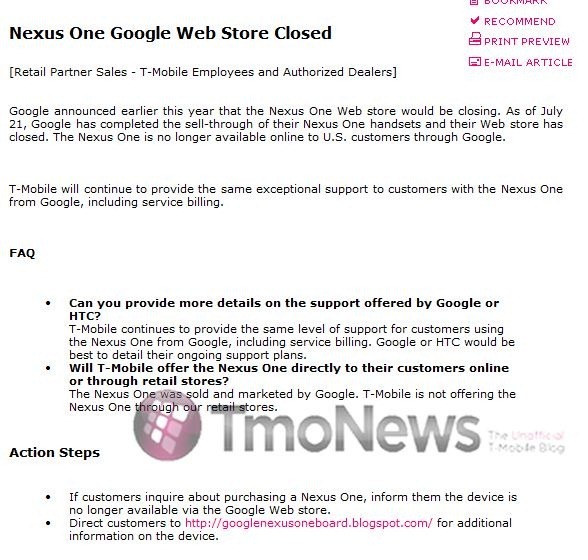 Tmonews has leaked a T-Mobile retail partner sales FAQ in which it is explicitly states that T-Mobile will never again stock the Nexus One in their retail stores. 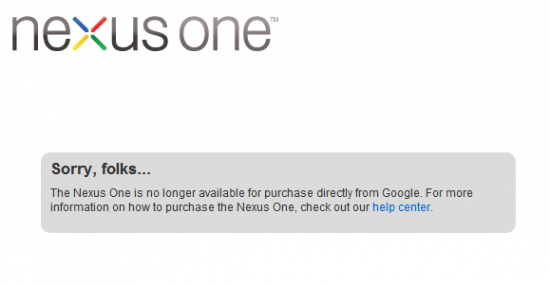 This would seem to be the last nail in the coffin for the Nexus One’s US tour, though it is still sold abroad in the UK and South Korea. 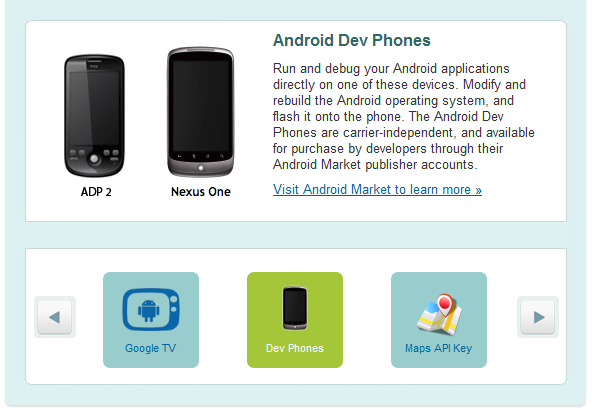 While the document doesn’t explicitly preclude the possibility of online sales, “The Nexus One was sold and marketed by Google” is pretty damning. 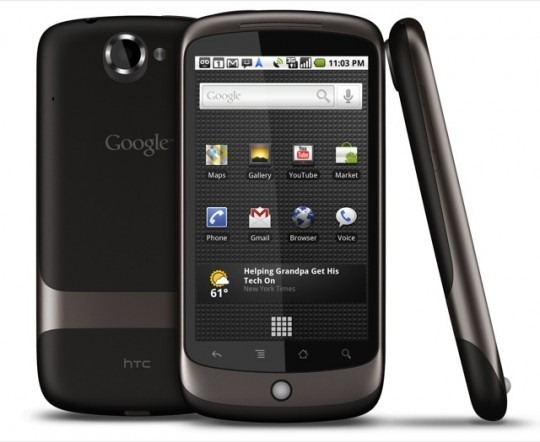 Taoyuan, TAIWAN – July 26, 2010 – HTC Corporation, a global designer of smartphones, today introduced Super LCD display (SLCD) technology into a variety of HTC phones including the HTC Desire and global Nexus One later this summer. 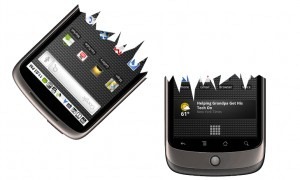 The Nexus One online experiment was considered a flop by most, but the phone’s hardware was a huge step forward for Android at the time and ignited a flurry of powerful, high-end Android phones that followed in its wake.